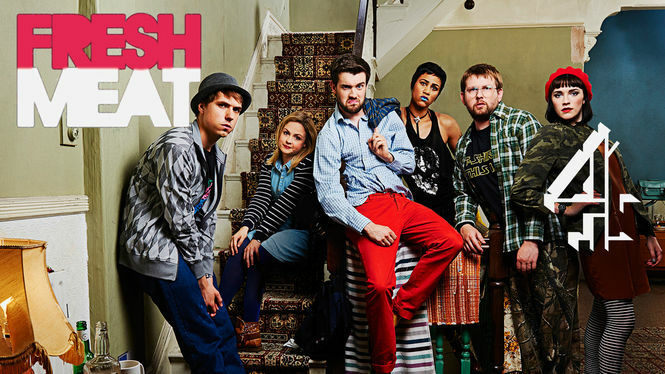 Fresh Meat (2011-2013) on Netflix Ireland. Check worldwide Netflix availability! If Fresh Meat isn't available in your country, or you are visiting a country where it isn't, there is still a way to watch it! This comedy series follows six young individuals embarking on the most exciting journey of their lives so far: university. Off-campus living is a fun house of freaks and weirdos. The kind of friends you wouldn't trade for the world.